October 17 will be a busy day for ZTE’s brands - nubia is launching a new device and so is Axon. And there’s a good chance that the new Axon M will be the more interesting of the two as it has two screens that fold out to form one big one. Unlike Samsung’s Galaxy X, which will likely use a single flexible screen, ZTE will use two separate panels with 1080p resolution each and (hopefully) a minimal bezel where the two screens meet. 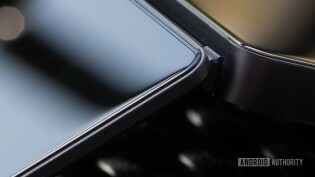 Unfolded, the phone – codenamed Axon Multy – will have a 6.8” screen with 2,160 x 1,920px resolution. A large display to be sure, but not outrageously so. Still, it’s going to be more compact than even the 6.4” Xiaomi Mi Mix when you fold the two halves. Also, when folded the Axon M will have screens on the front and back. This will upstage the Meizu Pro 7. It’s not quite like the YotaPhone either, since the back screen will render a full color, high-FPS image. 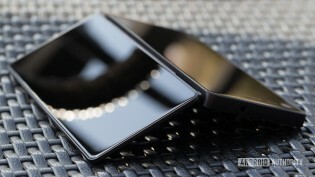 The phone is expected to be exclusive to AT&T in the US, retailing for $650. It will reportedly have a Snapdragon 820 chipset (perhaps 821) with 4GB of RAM and 32GB storage. The battery is said to have 3,120mAh capacity, which doesn't sound like much for two screens. Old specs, big screen, low battery. Available exclusively to AT&T. I cant imagine how it can be successful. At least not just another iphone or samsung.